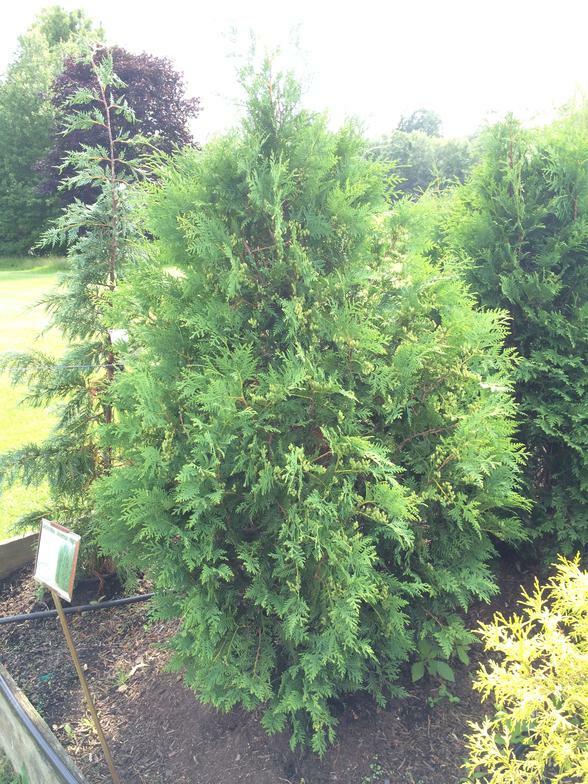 Here at Lloyd's Landscapes, we have a vast selection of Evergreen Trees. 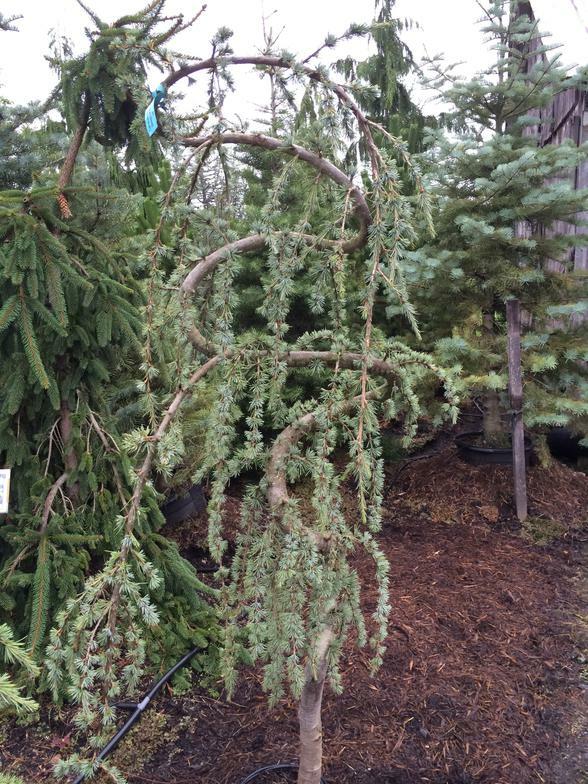 Evergreen trees keep their leaves over the winter. 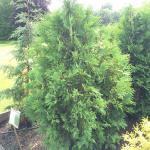 We have many different shapes, sizes and colors for the landscape. 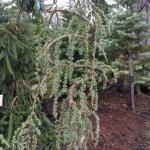 Below are some images of our evergreen tree selection. Inventory is subject to change. For more information please contact us.